1. How many pretzels are in the box? 5. 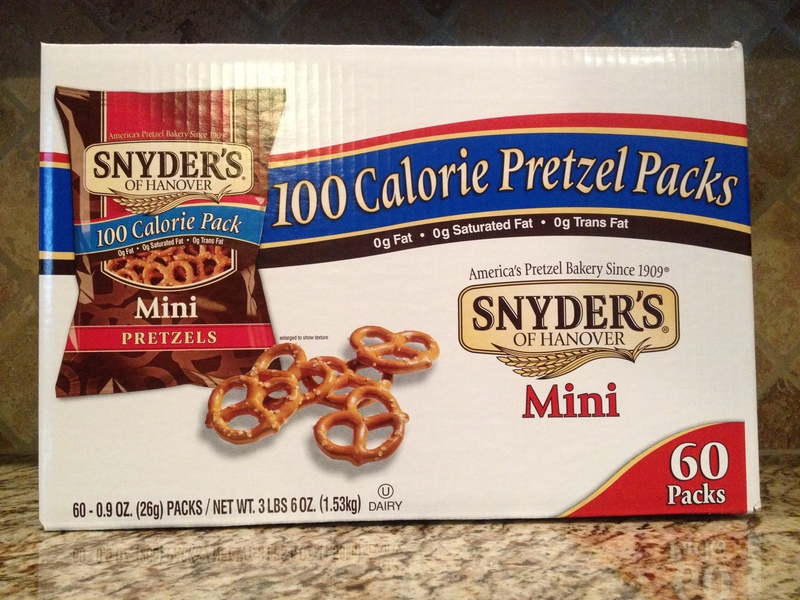 What would happen if 21 pretzels were in each pack? 6. What would happen if the box contained 75 snack packs? 7. Can you think of a way to multiply 17 and 60 in an easier way?